Looking for a home with a difference? Stand out from the rest with this uniquely designed crowd pleaser. 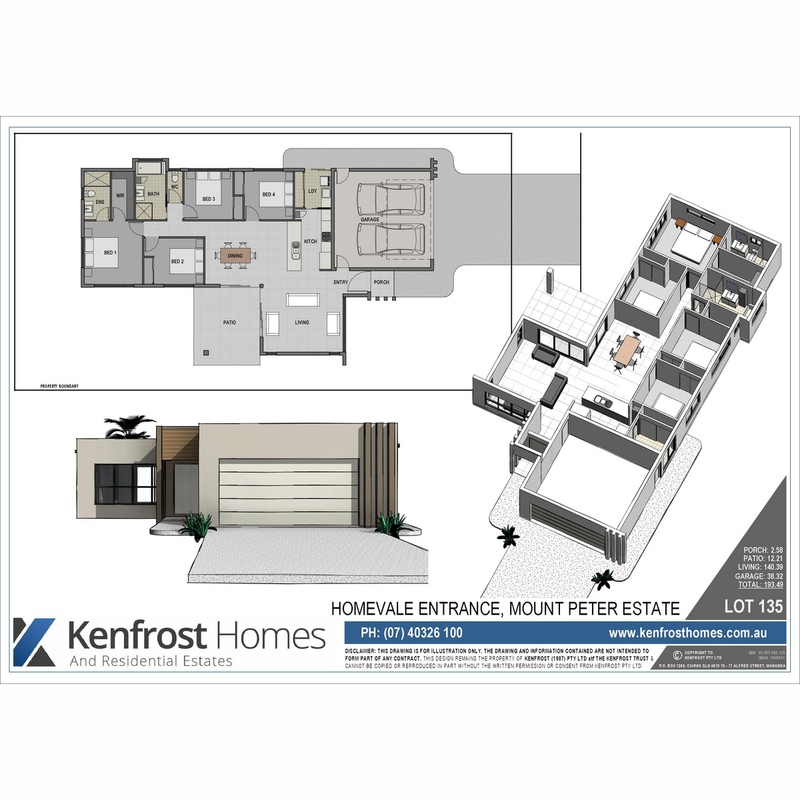 Take a tour of this 4 bedroom, 2 bathroom home and you will be impressed right from the kerb, through the trendy 1200mm wide front entry door, all the way to the patio where double sets of glass doors open wide to invite the outdoors in. The kitchen will be a pleasure to work in with its classy stone tops and glossy soft close cabinetry, quality appliances and offers an abundance of extra storage, as does the laundry with its huge linen cupboard. 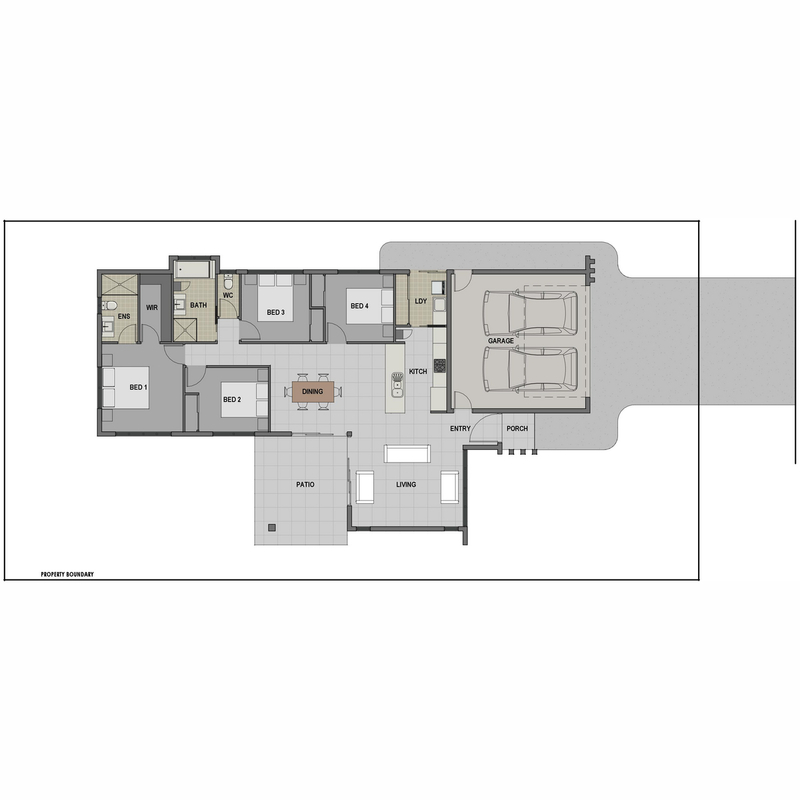 Both bathrooms features floating vanities, with the ensuite having an over-sized shower. Located in the growing Mount Peter Estate community, within walking distance to the school and park, this home will make a lovely family home.